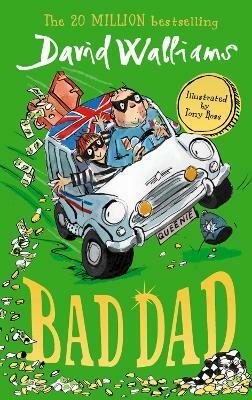 A new work by a master of contemporary Australian fiction, highly regarded overseas, but little-known here. Giramondo's publication of Border Districts, and the retrospective volume Collected Short Fiction (early next year) is a collaboration with the distinguished New York publisher Farrar Straus Giroux. 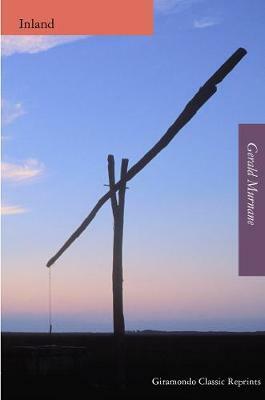 Conceived as Gerald Murnane's last work of fiction, Border Districts was written after the author moved from Melbourne to a small town on the western edge of the Wimmera plains, near the border with South Australia. 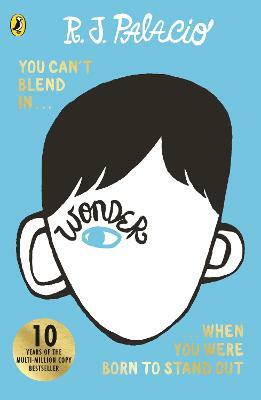 The narrator of this fiction has made a similar move, from a capital city to a remote town in the border country, where he intends to spend the last years of his life. It is a time for exploring the enduring elements of his experience, as these exist in his mind, images whose persistence is assured, but whose significance needs to be rediscovered. 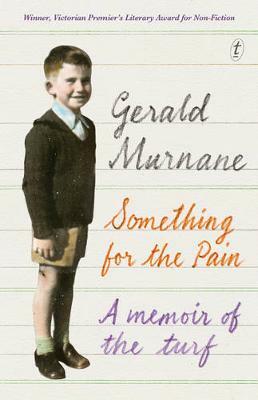 Readers of Murnane's earlier work will recognise some of these images: the dark-haired young woman at a window; the ancestral house set in grasslands; coloured glass, marbles, goldfish, the outfits of jockeys. 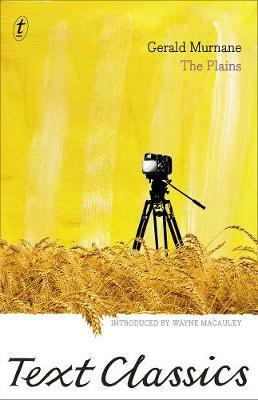 Murnane's images often draw their power from the light that falls upon them from a distant or mysterious source. 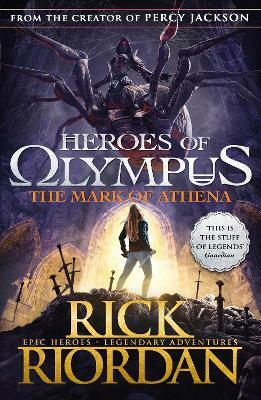 But he also considers the possibility that the mind casts its own light, imbuing the images in the observer's mind with the colours of his soul. 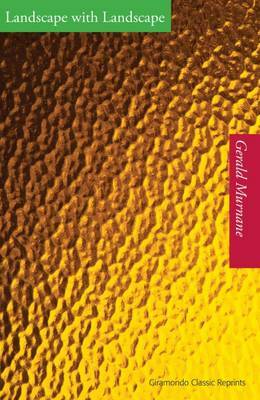 Gerald Murnane is the author of eleven books of fiction, including Tamarisk Row, Inland, Barley Patch, A History of Books and A Million Windows, and a collection of essays, Invisible Yet Enduring Lilacs, which have been published by Giramondo. 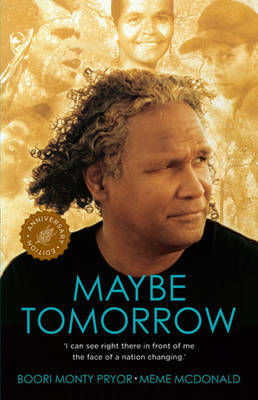 He is a recipient of the Patrick White Literary Award, the Melbourne Prize for Literature, the Adelaide Festival Literature Award for Innovation and the Victorian Premier's Literary Award. 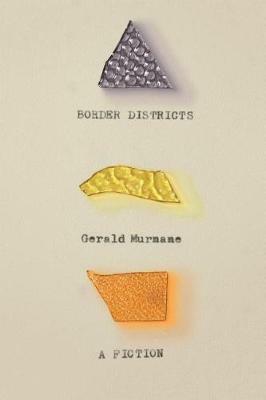 Buy Border Districts by Gerald Murnane from Australia's Online Independent Bookstore, Boomerang Books.